We are a group of people who care about the clients we work with, the businesses we help build, and the people with whom we do it. We are loyal professionals and we take our commitment to your success personally. 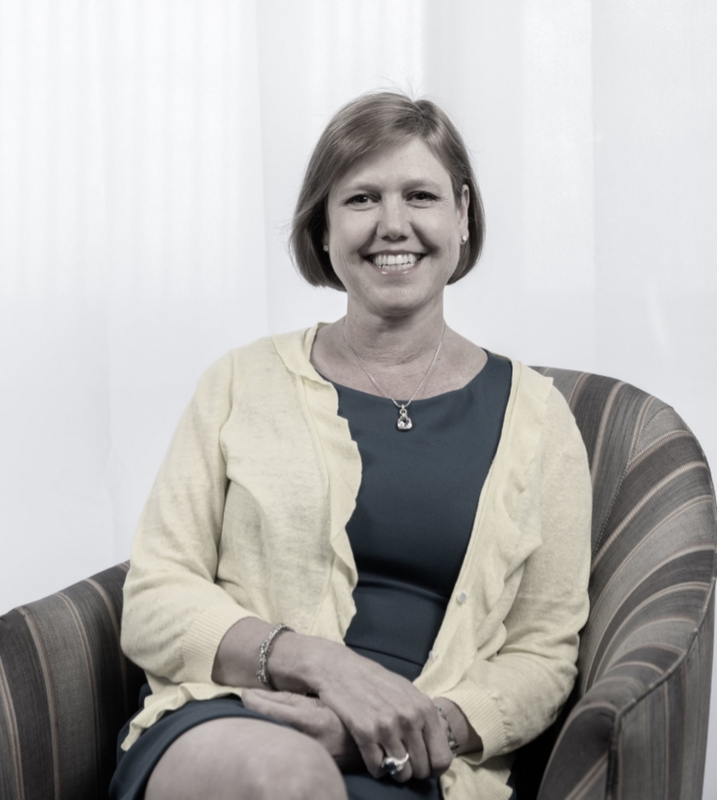 Founding partner of Dayrich Enterprises, Susan works in all aspects of the business – from client account management to the management of the company. Over the past two decades, she has coordinated the remarkable talents of artists, producers and vendors to serve the advertising, marketing and branding needs of our clients. She approaches each day with one goal: to exceed expectations – and she counts on her amazing team to support that goal. There’s a difference between good design and what Stan has successfully presented over many years….incredible design! Stan has a long and distinguished career in graphic design and is responsible for the look, feel and style that garner results for our clients. Stan’s creative approach is very methodical and driven towards a visual message that quickly attracts our clients’ target markets. Creativity grows from a curiosity and a willingness to learn and experiment and Stan and his design team are continually stretching and learning to stay ahead of the curve on new design trends without losing the integrity of our client designs and brands. Heather is a specialist in vendor relations, placement and executive support here at Dayrich. In addition to her charge of the overall smooth navigation of day-to-day business, she manages our Social Media arena. She is proficient in creation of professional business pages for successful social media feeds that engage a community of followers for clients. She also affords the professional and creative team the support they need. Attention to detail. That pretty much encapsulates Dawn and her success. With over ten professional years in medical administration and management, she knows how to make any component of a project, event or office work flawlessly. What's more, Dawn has a true calling to serve and extends her warmth, care and high level of service to every one of our clients. One of the founding partners of Dayrich Enterprises, Mark helped build the company to be one of the signature specialty advertising and marketing firms in greater Lynchburg by working with the many great relationships he had developed while working for 25 years with his family business, James T. Davis Paint & Decorating Company. After nearly twenty years with Dayrich Enterprises, Mark is settling back into a consulting capacity where we can still rely upon his corporate memory and influence, but he’s not terribly tied to the office – especially during vacations and pool season!